A great week! Take a look what I got! I won this from Amy Plum! This came from Harlequin Teen for review! I can't tell you how much I love this series! This book was awesome! I KNOW!! I already read it! It was FABULOUS! I know. I love the covers so much! Such a great series. Thanks for stopping by! I'm not familiar with Oceanborn. It does have a pretty cover though. It's a great sci-fi/paranormal read! I loved it! Thanks for stopping by! Oh my gosh! *book shimmy*! I need one of those so, so badly. 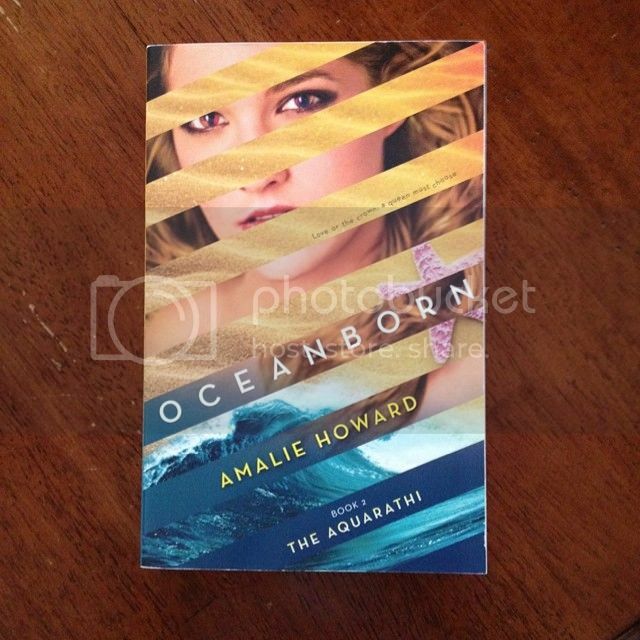 Love the cover of Oceanborn too! I KNOW!! I was so excited to have won it! Thanks for stopping by! That's an awesome tote bag. You are so lucky to get Oceanborn from Harlequin Teen. Awesome haul. Wow! 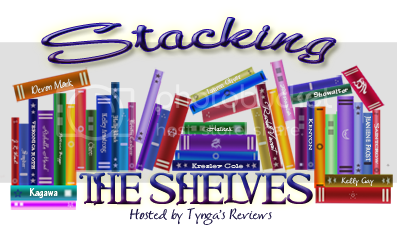 Awesome "Book Shimmy" and signed swag! Amy Plum is awesome! I KNOW! I'm excited to wear the shirt. I may wear it to a book thing next Friday, but not sure. Huh, I've read something else by Amalie Howard, I think. Interesting! Didn't know there was other stuff out there. Love me some Amalie (just ask her! LOL)! I think I loved the second one better than the first. Much more tension and interesting interactions between the characters. Sorry you didn't enjoy the first one.